Our pest control services include inspections, treatment and maintenance. 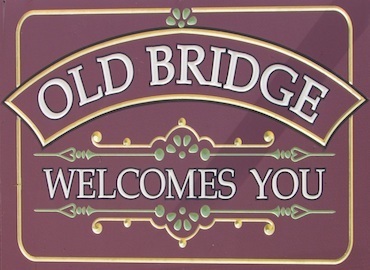 Old Bridge borders Hazlet, Aberdeen, Morganville and Matawan, NJ. We service all types of pest and animal control problems and have kept ourselves technologically abreast of all new procedures in the pest control industry. This includes our new Thermal Heat Treatment for Bed Bugs. No chemicals are used during this process and it has a 99.9% success rate. Old Bridge landmarks include Cheesequake State Park, Laurence Harbor Beach and the Old Bridge Public Library.